Arsenal midfielder Lucas Torreira was substituted at halftime during Uruguay’s 4-1 win over Mexico on Saturday night. 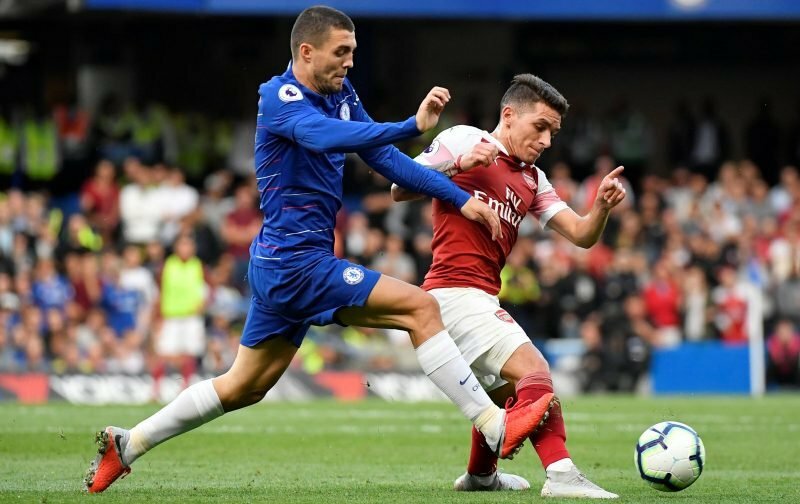 The 22-year-old hadn’t started a game for the Gunners since his £22m arrival from Sampdoria in the summer but his national team boss Oscar Tabarez decided to start him in the friendly. Wtf I hate this international break. smh atleast emery has a good excuse to drop him now ???? The Sun are probably guessing about when Torreira will be back. The injury will have to be assessed by the Gunners’ medical staff before a timeframe can be given. Fans will be hoping it is just a knock, and nothing more. The Uruguayan has been impressive when he has had his chances from the bench so far this campaign.